In remembrance of Father’s Day, I’m honored and privileged to introduce one of my heroes of my life, my dad Dale Sohn – a man after God’s heart. 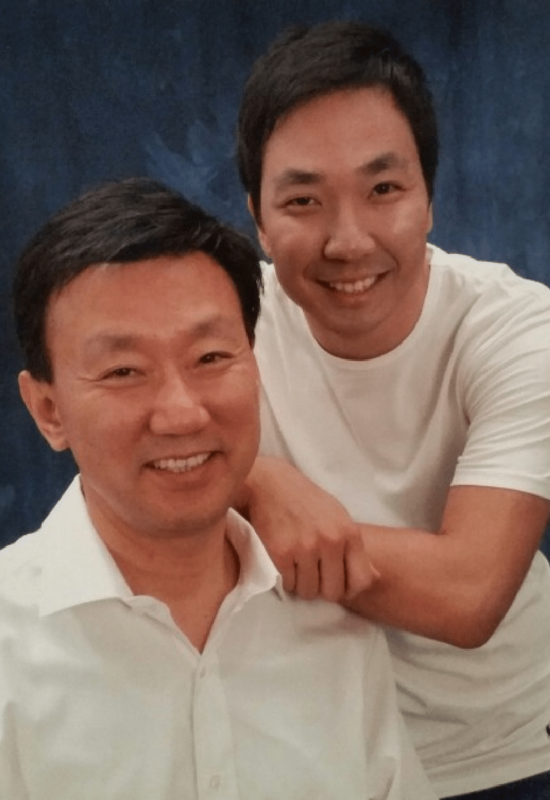 For over 30 years, most people have known my dad as the President & CEO of Samsung Mobile in America. 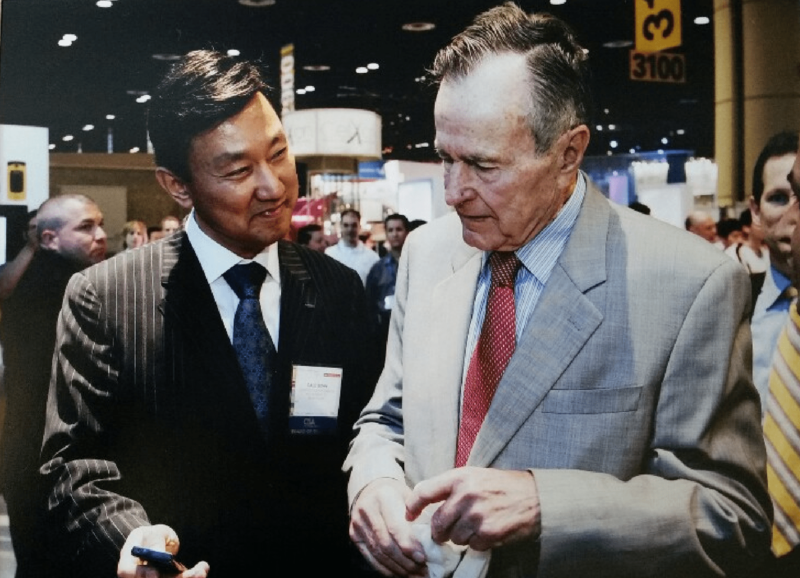 For the last eight years, he has been recognized as a mover and shaker of the US mobile industry in which he led Samsung into the number one mobile company in America. Recently, he has entered a new chapter in his professional career, being more intentional to follow God’s calling. In this interview, I’d like to highlight my dad, not as a CEO of a global company, but as a father of two children. I am deeply grateful for my dad’s honesty and transparency as he answered my questions. Paul: What’s the biggest lesson you learned from being a father? Dad: The number one lesson I’ve learned from being a father is the importance of action over words. That is, to lead by example and become a role model for my children. I believe that has far-reaching implications in the development of my children’s character and habits more than anything else. For instance, when Paul was in his 1st grade at school, his teacher asked me if I was a pastor. When Paul’s teacher asked her students to describe their father’s job, Paul would say, “My dad reads the Bible every day.” So, she presumed I was a pastor. In that moment, I realized how powerful actions were and resolved to live a life of example. I always wanted to let my action speak for itself instead of just telling through words. 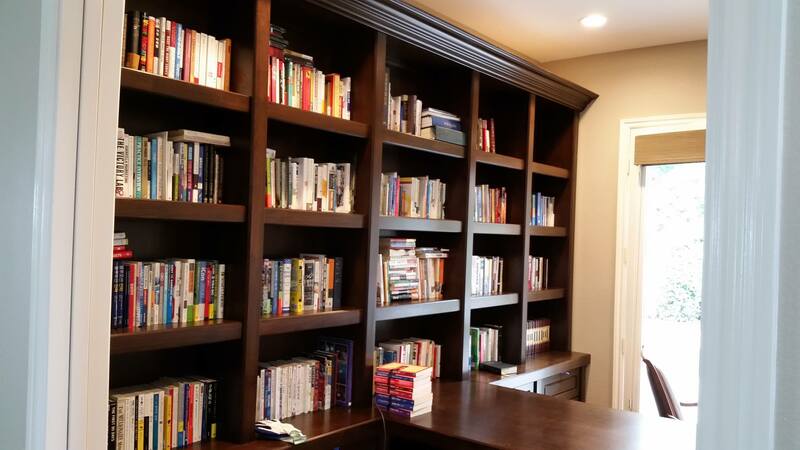 My dad’s new bookshelf in our new house in San Diego. I’ve inherited my growing appreciation of books from my dad who has been a voracious reader who always sought to improve himself. Paul: What has been the biggest regret you had as a father? Dad: I regret not being there with my children during their teenage years. I know teenage years is pretty rough, perhaps one of the most important and sensitive periods in life, but because I was so focused on overcoming the pressures of my career and building my platform, I failed to have much face time with my children growing up. In hindsight, I wished I could go back in time to physically be there and listen to their concerns and love them. Paul: What has been your proudest moment as a father? Dad: Of course, I am very grateful and proud to my children for enduring the constant changes in their lives and studying and graduating from good universities. But, most important, I’m thankful to God that my children desire to live a life of intentionality and significance. I am proud that they have put their singular hope in God, standing firm in Jesus Christ. I will continue to pray that Paul and Minjoo will utilize their strengths to serve others and glorify God. Paul: What would you do differently about your life if you were 30 again? Dad: If I was in my thirties again, I would be more gentle and patient with my children. As a father, I was easily annoyed with the difficult behaviors of my children. But I wished I could give more hugs and cheer ups. Paul: How have you integrated your Christian faith in the workplace? Dad: In a workplace culture where the bottom line is vitally important, it’s so easy for leaders to be performance oriented and tempted to create a very dry and tense culture. 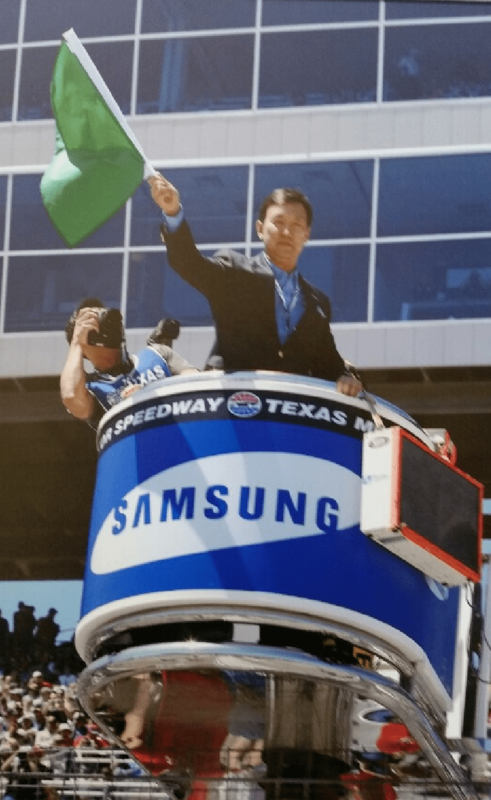 However, during my leadership at Samsung, I’ve always tried to put people first. When I saw people, who had potential, I did my best to provide them with work opportunities to challenge them grow them into a greater leader. For instance, instead of hiring talent outside, I intentionally cultivated the next generation of leaders by giving my people roles such as acting vice president or acting manager roles, giving them a compelling vision for their career in the organization. I’m not sure if these things have helped them see the Christian values I’ve had. But whether it is praying before a meal or sharing fundamental Christian principles in my messages, many people began to realize that I was a follower of Jesus Christ. I incorporated many of the Christian values to be salt and light of this world. Paul: What advice do you have for parents hoping to share Jesus’ teachings as a way of life with their children without imposing that they follow a set of specific rules and potentially risking that they rebel against things that “don’t make sense” or are inconvenient? Dad: Weekly family worship service will open the communication channel among family members and will share the perspectives about the life, society, issues, and prayer lists. This family service will teach them how to live an intentional life. I have purposefully conducted weekly family worship services where we would read the Scripture together and share how God is speaking in our lives at that moment. The more I opened up, the more my children opened up and created a norm in our family to love each other and help each other grow. 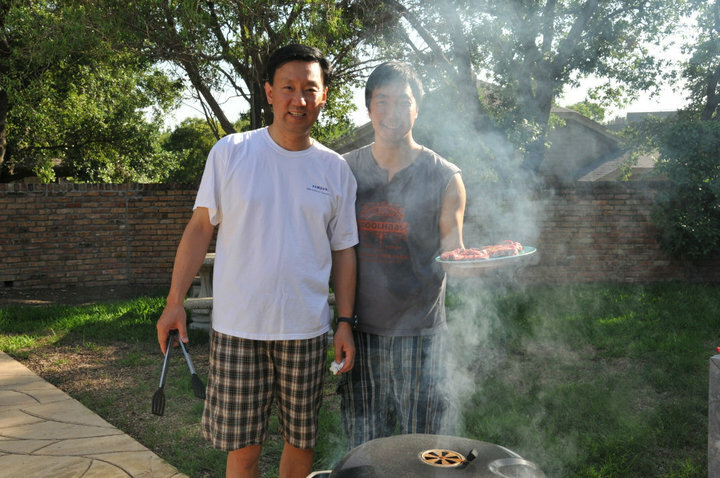 Dad and I getting ready to grill a delicious rib eye steak. Paul: What do you attribute to your success in life? Paul: What’s your favorite verses in the Bible? Question: What is the greatest legacy your father has left you in life?